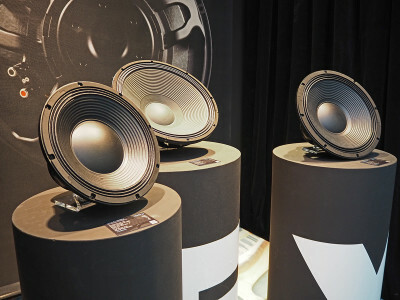 As previously reported, FaitalPRO attended Prolight+Sound 2019 in full force and with many new products to unveil, all with great appeal for the professional audio market. 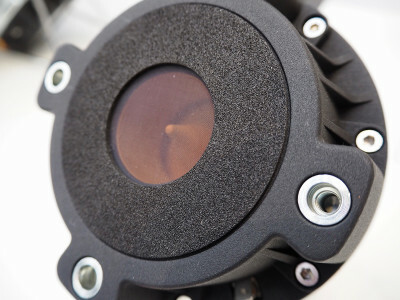 The renowned Italian manufacturer of professional loudspeakers announced several new low frequency drivers, as well as the HF1440, a new 1.4" high-power neodymium compression driver that is now a top of the range product in the brand's catalog, joining an already outstanding series of really compact high frequency drivers. 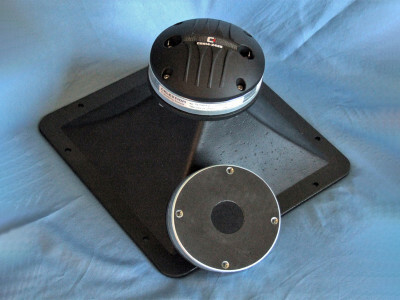 FaitalPRO attended Prolight+Sound 2019 in full force and with many new products to unveil, all with great appeal for the professional audio market. 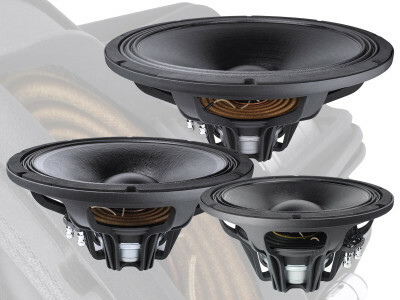 The renowned Italian manufacturer of professional loudspeakers announced two new XL woofers and a new 1.4" high-power compression driver that is now a top of the range product in the brand's catalog. 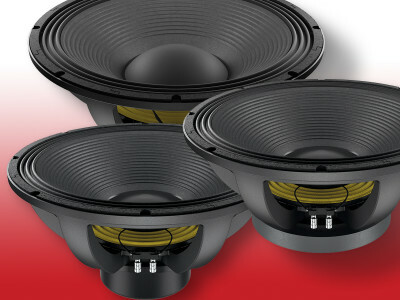 But the largest announcement was a whole new family of FX600 Series woofers that includes the 12FX600, 15FX600, and 18FX600 models. 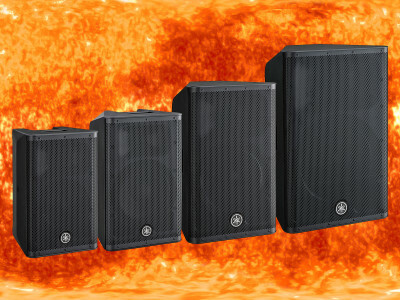 In clear party mode to celebrate its 50th anniversary, Spanish professional loudspeaker manufacturer Beyma introduced several new products at this year’s Prolight+Sound show in Frankfurt. 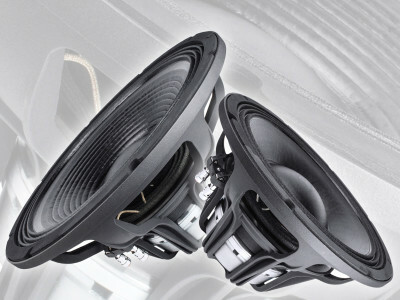 The debuts include three new high performance subwoofers that expand even more the unique LEX range, with its mix of artistic and optimized mechanical design. 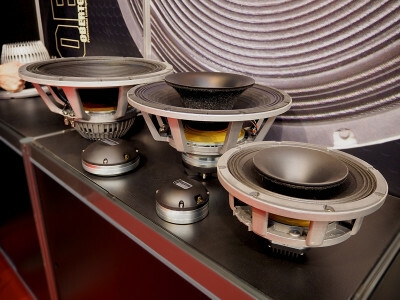 Beyma also expanded its portfolio in the woofers section with a new 14” driver, a new format for the company, and introduces a new 1,4” exit small compression driver. Moshi has announced a new addition to its expanding USB-C audio collection: the Avanti C on-ear headphones with ergonomic headband and premium vegan leather earcups. The company is already a leading manufacturer of USB Type-C converters and accessories for mobile devices and personal audio, and in 2018 launched the Mythro C USB Type-C in-ears with DR8 Neodymium drive. 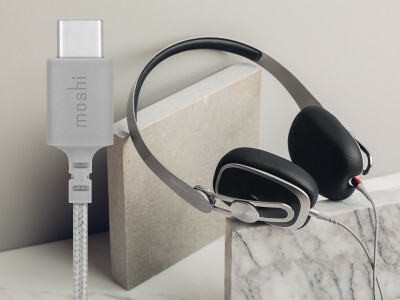 Now with on-ear headphones, Moshi establishes the San Francisco accessory design house as an industry leader in USB-C audio.